Over-the-counter soap contains chemicals that can be harsh on your skin. 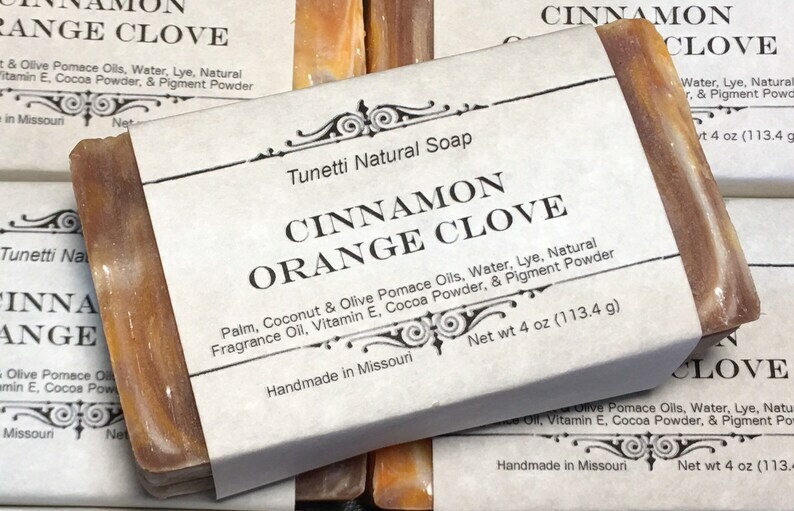 Tunetti Natural Soap will leave your skin feeling soft, clean, and healthy. This soap contains coconut oil, palm oil, olive oil, lye, fragrance oil, cocoa powder, & pigment powder.